We also specialize in LTL and Partial truckload freight, moving parts or goods from location to location. Moving freight is not much different than moving cars. There are always a lot of moving pieces. Let Tyme handle all of them for you. With our network of trucks, we can help move anything you may need. Call us anytime for a quote to move your items. We are arguably one of the best in the industry at partnering in strategic carrier relationships for this special service in order to harness and maximize the financial benefits for our clients. 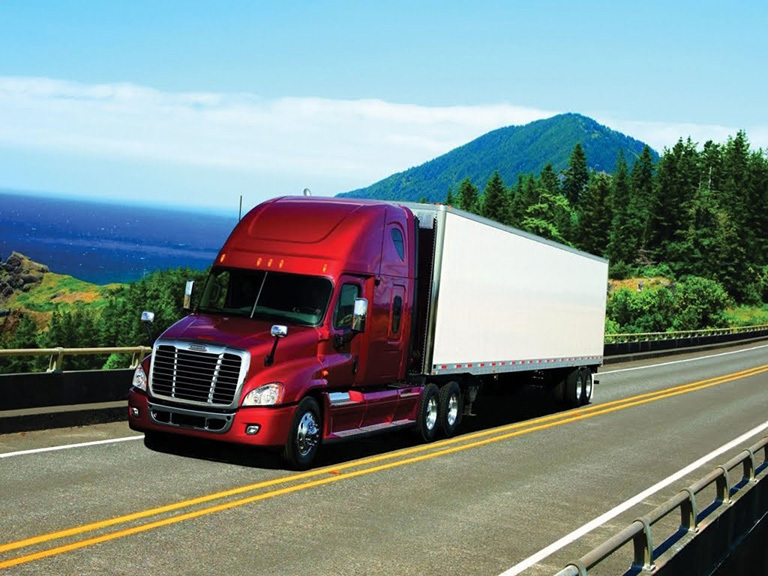 Tyme Auto and its team are experts at leveraging LTL base shipments. We are logistical experts at this principal through our collaboration between our inside LTL Carrier Sales team and outside LTL carrier contacts to pinpoint all lanes experiencing spontaneous capacity drought, and then matching them up with our clients spot volume shipping needs. The net result of this service program is highly reduced transactional pricing while maintaining the same high quality service that our clients expect. Tyme Auto and its team will dial in on the right carrier selections for your specific supply chain requirements. With our ability to provide over the road options on a broad scope, this ultimately gives us the scalability to provide single-load service or entire supply chain management capabilities. Maintaining the very best dry van carrier network has been one of our leading initiatives from day one, and though we have thousands of carriers under contract from all points across the country, our network continues to further expand month over month in order to satisfy our continually growing client base ranging all industries and product lines imaginable.